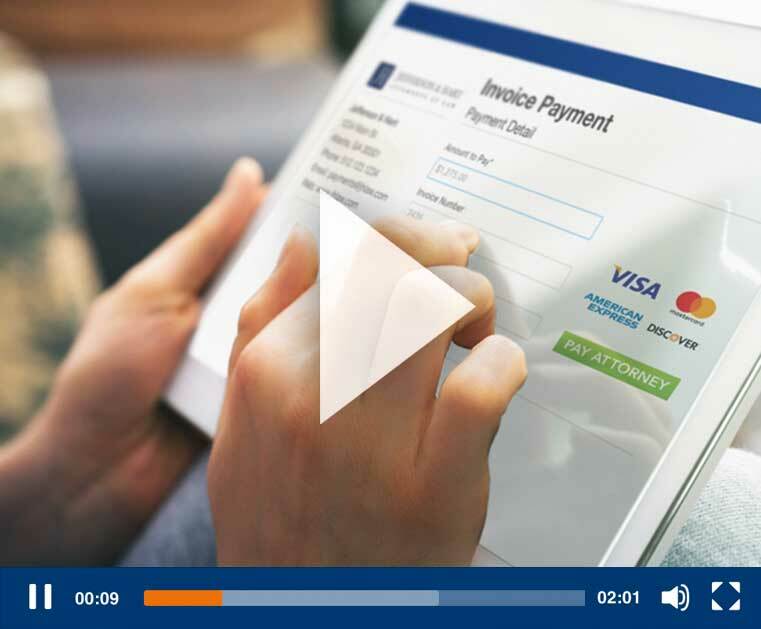 For more than a decade, LawPay has been the proven solution for accepting online legal payments. Our payment technology was developed in compliance with IOLTA guidelines, and Canada’s Law Society Act, By-Law 9, where applicable. 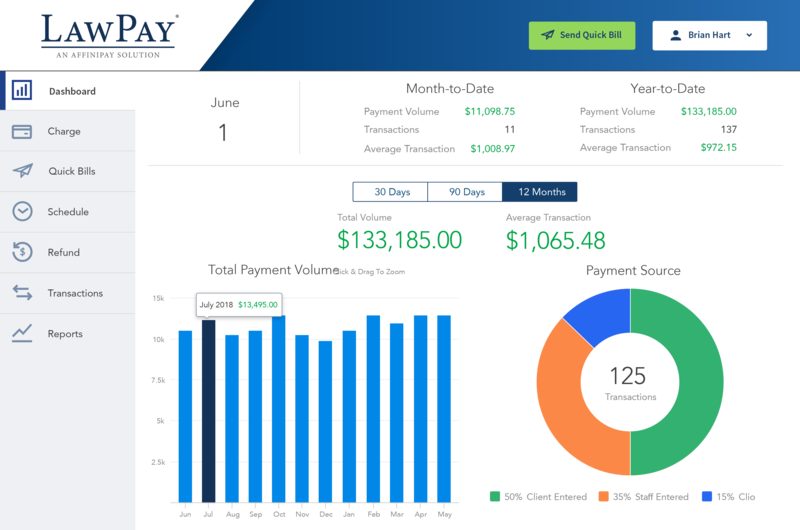 LawPay provides complete separation of earned and unearned fees, ensuring your transactions are handled the right way. As a testament to our experience, LawPay is recommended by 50 US state bars and is the only payment solution offered through the ABA Advantage program. LawPay is an essential component of our firm, and has been instrumental in the incredible growth we have enjoyed.